WHY YOUR HEART IS A SUPERHERO? We all know that our heart is one of the most important organs in our body. It does the most important job of pumping oxygen-rich blood throughout our body. Place your hand on your chest and you can feel a thumping noise; this is one noise that most of us would care to make sure if our heart is ticking just right. The thump-thump nois that you feel or hear are made by the valves in your heart as they open and close to pump blood in and out!! Every day, each moment, your heart toils really hard to pump blood through your arteries and veins, supplying the oxygen & nutrients that your body needs to thrive. Imagine - you have about 5-6 liters of blood in your body that pass through about 100,000 miles of blood vessels in your body at all times. The most dependable pump in the world!! 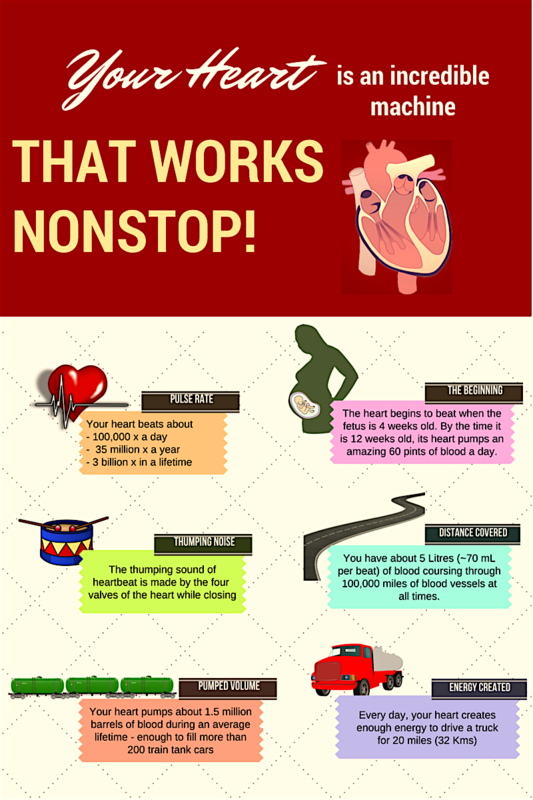 Your blood travels a total of around 12,000 miles (19,000 kilometres) every day. With about 70 beats per minute, your heart beats about 100,000 times a day, which equals about 35 million times a year, which means it beats about 3 billion times during an average lifetime. Your heart does quite a job! Be sure you take good care of it, your heart will love you for it!! In order to make your hard-working heart to stay healthy, your circulatory system—the heart, arteries, capillaries and veins—must stay healthy. Staying healthy and active require good circulation of oxygen rich and for that the heart needs to be supported with the cardio-supportive nutrients. One of the simplest, most effective ways to reduce your risk of heart disease is eating a nutritious, well-balanced diet. 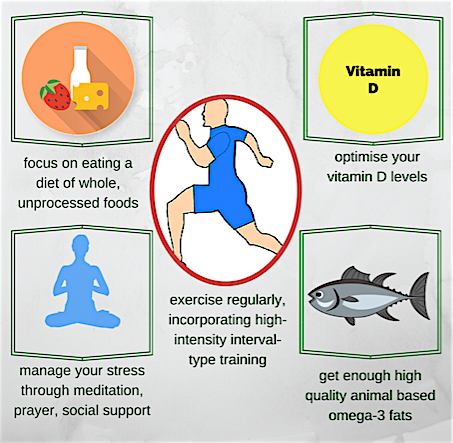 This helps you to take control of your cholesterol and blood pressure, and helps you lose weight. 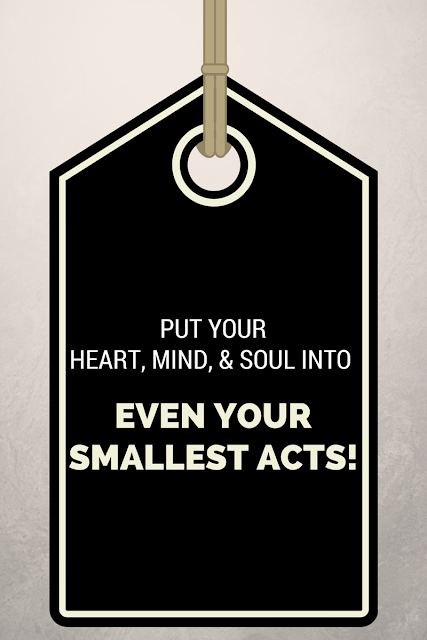 Give back your heart today! The heart does so much for you and you need to reward it back. Check hearts emotions by checking the pressure it undergoes regularly. Checking Blood Pressure at home regularly is the best way to keep things under-control. Buy a good Blood Pressure monitor and log it regularly and share with doctor if high or low BP is showing a trend. The easiest way is Cooey Smart Blood Pressure monitor which auto logs for you. It also features rechargeable battery, tubeless design and compact for travel. You can order it from Flipkart using following link.